The largest version of l'Espill Wine of Cecilio Cellar. 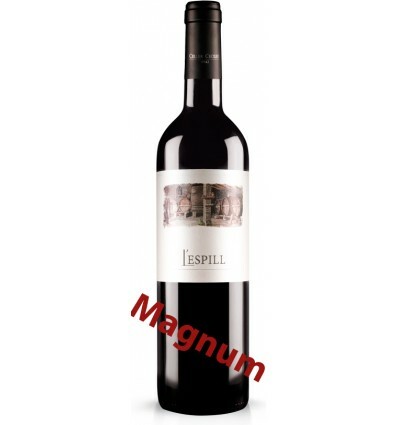 Red wine in a 1,5 lt. Magnum bottle, l'Espill is a jewel of Priorat. When you are looking for a red wine from the area that you can enjoy from the first sip and that you can't resist to Open a bottle, this is your wine. Made with Garnacha (65%) and Cariñena (35%) varietals, once made rest for 12 months. La Sueca - Sangria 100 cl.